Putnam County Playhouse: YOU STILL HAVE TIME TO PARTICIPATE!!! YOU STILL HAVE TIME TO PARTICIPATE!!! Thanks to everyone has has contributed to our 2017 Fund Drive. We appreciate your contributions and suggestions. 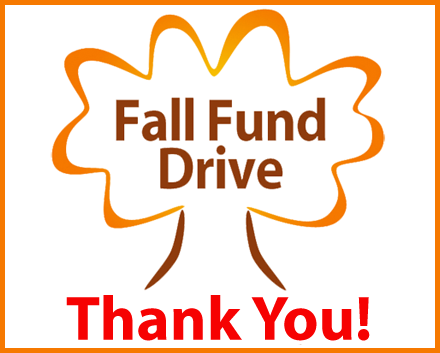 Our Fund Drive does continue throughout the season. If you haven't sent your donation, but are interested, you can download the form HERE. Each contributor will be named in all of the programs for our Main Stage Shows. Last season, over 3500 programs were distributed. You can list your name, the name of your business, or donate in memory of a loved one. 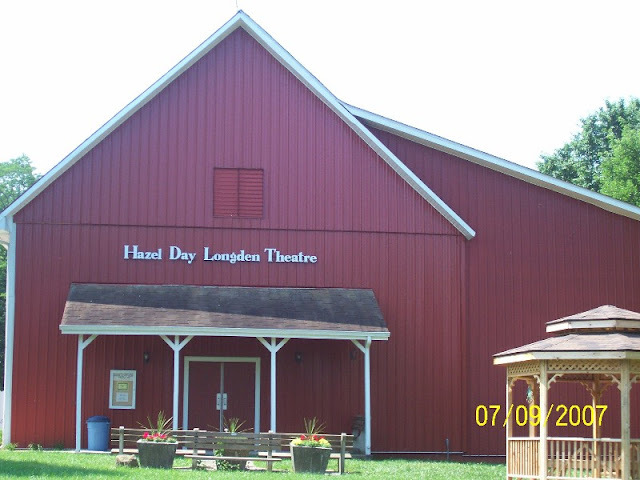 Putnam County Playhouse is a 501 (c)(3) non-profit corporation, so your donation is tax deductible to the full extent of the law. PCPH is a completely volunteer organization. No one working onstage, backstage, or in the pit receives compensation for their efforts. Participation is for the love of theatre. The PCPH Board is also completely volunteer. All board members share equally in the tasks required to keep our organization active. This includes bookkeeping, administrative, and maintenance duties. Committees work year round to make sure that each season is the best it can be. Please be a part of Putnam County Playhouse. We welcome people onstage and off to participate in all of our programs. 50 Years Ago! PCPH IN 1967!